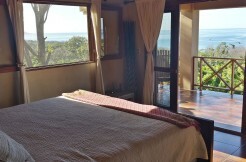 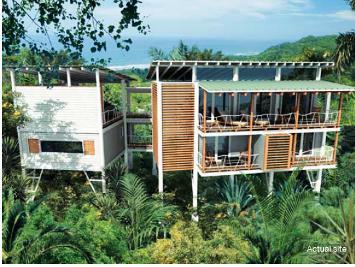 Makes dreams a reality in your Santa Teresa Maramar home. 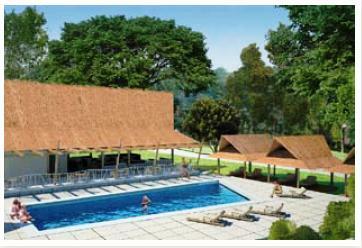 At the main entrance of our beautiful property we will have a private exclusive club “MAR-A-MAR Beach Club” exclusively for our home owners. 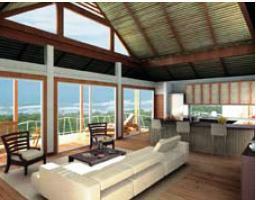 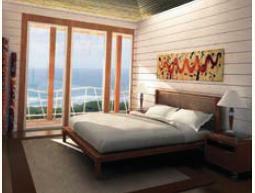 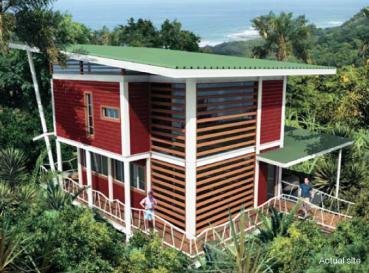 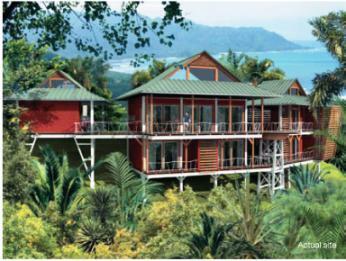 MARAMAR is a low density community with a sustainable architectural design that preserves the forest. 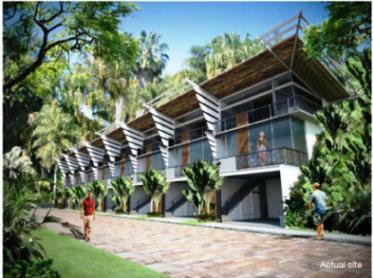 At our residences you will have the comfort and convenience of being next to the ocean with security, parking, cleaning and rental services for your beach house.